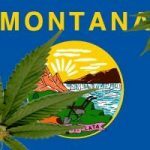 Cannabis for medical use in Montana was approved by 62% of voters on November 2, 2004 and became effective the same date via Initiative 148. 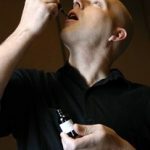 The law allows certain patients with specific medical conditions to alleviate their symptoms through the limited use of marijuana under medical supervision. 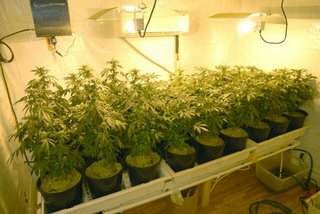 It also allows qualified patients and their caregivers to grow and/or possess a restricted number of marijuana plants. 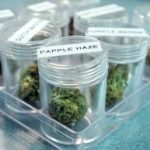 Possession/Cultivation: A qualifying patient and a qualifying patient’s caregiver may each possess six marijuana plants and one ounce of usable marijuana. “Usable marijuana” means the dried leaves and flowers of marijuana and any mixture or preparation of marijuana. 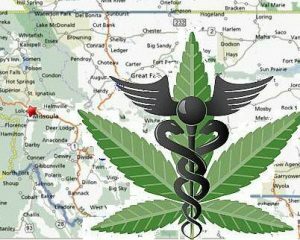 Full details on how to get a medical marijuana card in Montana. We definitely learned a lot from them, hopefully we can spread that knowledge everywhere. Feel free to share the link. Thanks! I got a problem I suffer from intense Laziness, and sit around all day watching cartoons, how can I get a medical marijuana card for my ailment-please help I’m stressed and my little finger hurts I think pot would help with that too. by the way how about you look at the drugs that the pharmaceutical companies are feeding yours kids, so ignorant its sad. Piss off John Brink you ignorant person. I bet you’re just fine with drugs when it comes to vicodin for your pain. Do your homework before you try to sound smart. This stuff has been used for centuries to help people. Get Real John!!!!!! !Your kids are probably using!!!!!!!!!!! It’s really great that people are sahnrig this information. I wish that the (condition to be adopted by agency rule…) would be expanded upon. I have a condition that does not involve pain but that would be greatly helped by getting my medical card for this substance. Does anyone know how to approach the powers that be about other…conditions than those listed to become included?? 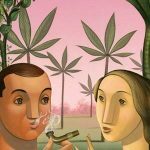 what site would you go to, to find out about your medical marijiana card. 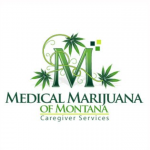 Yes, there is a background check in the state of Montana to become a caregiver.